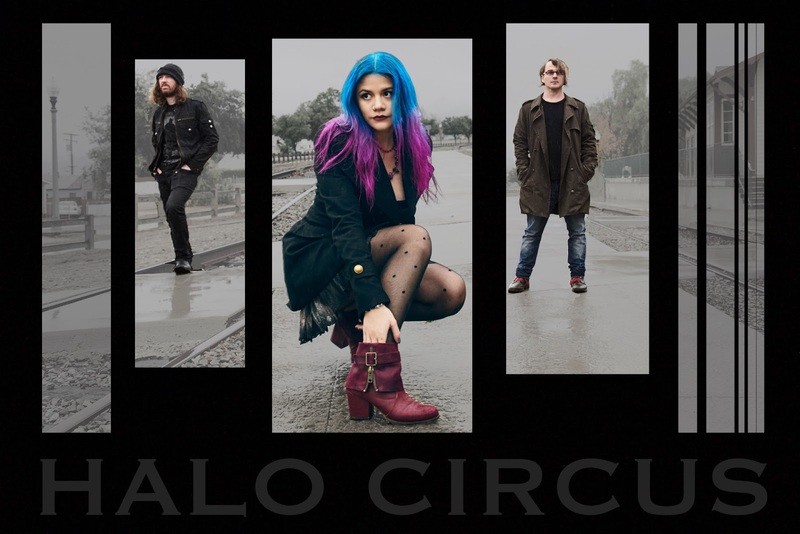 Halo Circus is set to release their new album in May and they just released the video for "Band-Aid" to give us a taste. For those not familiar with the band, they are fronted by the very talented Allison Iraheta. "Band-Aid" is yet another vehicle for Allison to showcase her vocal abilities, although this time with a softer touch. Once again Allison Iraheta proves she is one of rock's elite. For those unfamiliar with the band I recommend also checking out the video for "Nothing At All". Plenty more coverage coming of Halo Circus leading up to the new album.